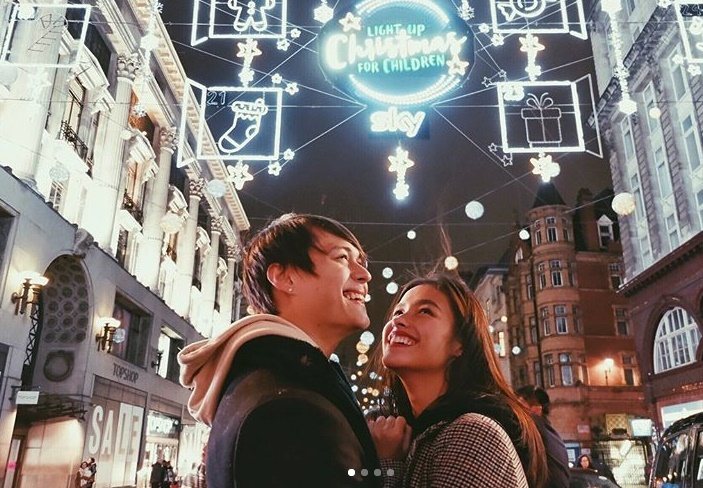 Liza Soberano and loveteam / rumored boyfriend Enrique Gil, otherwise known as LizQuen, spent Christmas together in the United Kingdom. They were joined by Liza's brother, Justin David, Enrique's sister Andie and Quen's childhood friend, EJ Nacion. On her instagram, Liza mentioned that it was the first time that she and her brother Justin were not celebrating Christmas in their house. "Merry Christmas from our Family (not complete) to yours!!! 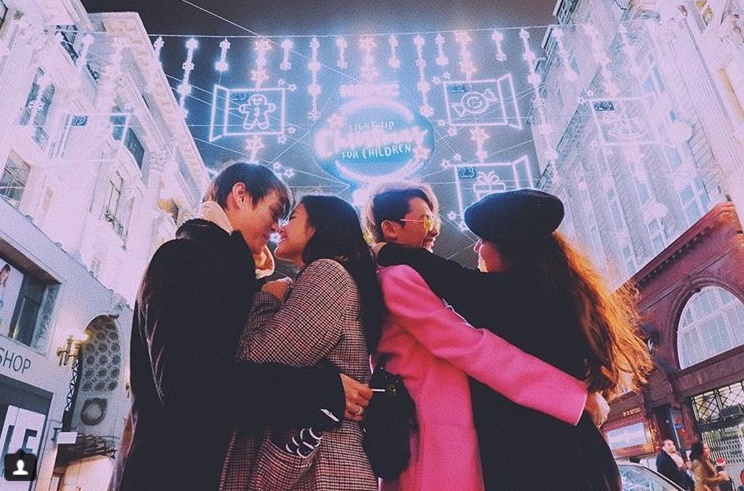 ❤️ Its our (@soberanojustin and I) first time to not celebrate christmas in our house." 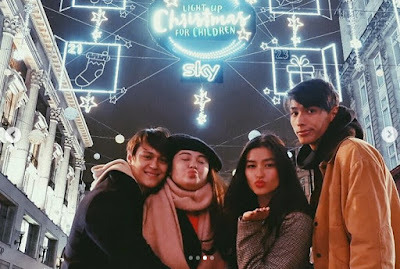 Liza further said that although they were not celebrating this year in the traditional way, it was still a meaningful Christmas for her. She said there were many firsts for them and that "I'm happy I get to spend it with people I love dearly." 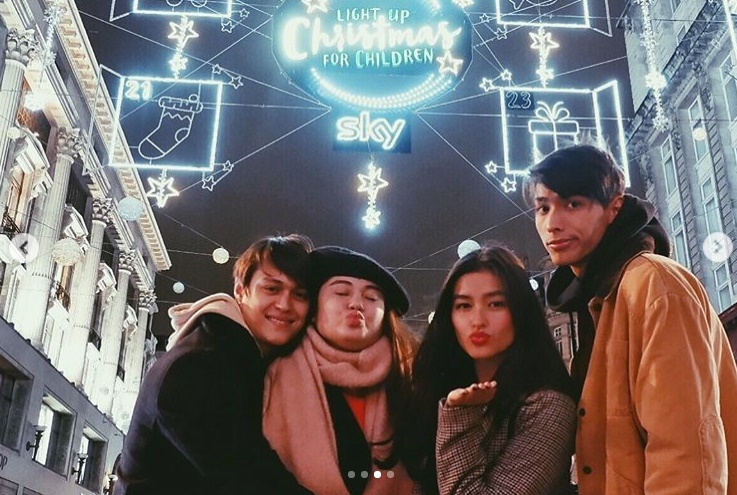 Take note, Liza said she is happy that she gets to spend it (Christmas) with people she loves dearly! Of course, that includes (or was she specifically referring to) Enrique. 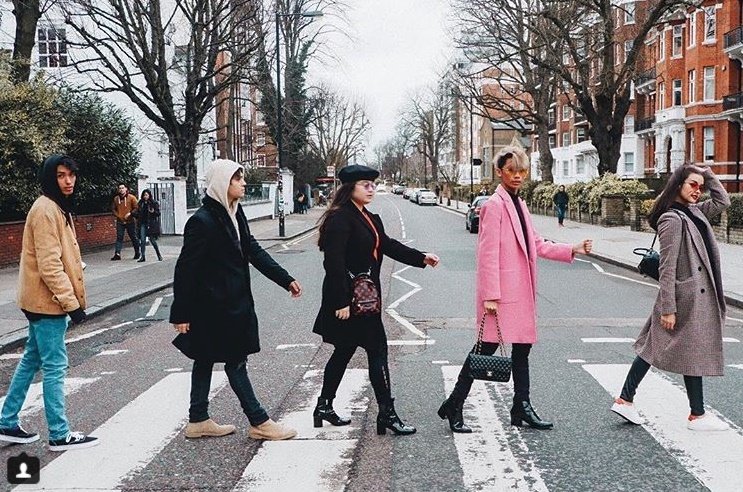 Based on their photos, LizQuen and the whole group could be seen visiting Abbey Road and the Oxford Street. Despite the festive and romantic mood in London, Liza felt sad that her dad, stepmom and new baby sister were not with them. She said her dad was denied a UK visa, and went to Paris instead. 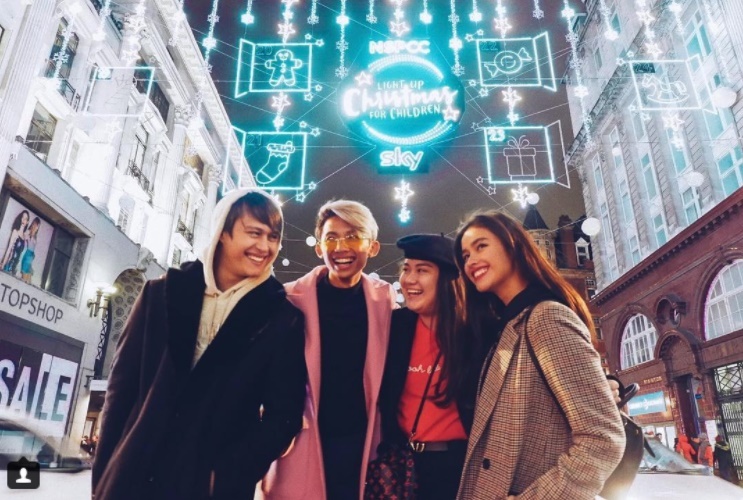 Liza did not forget to greet the most important One this season, and that is, the Birthday Celebrant Himself. "Also, happy birthday Jesus. Thank you Papa God for sacrificing your only begotten son for the lives of many, let us not take that for granted."